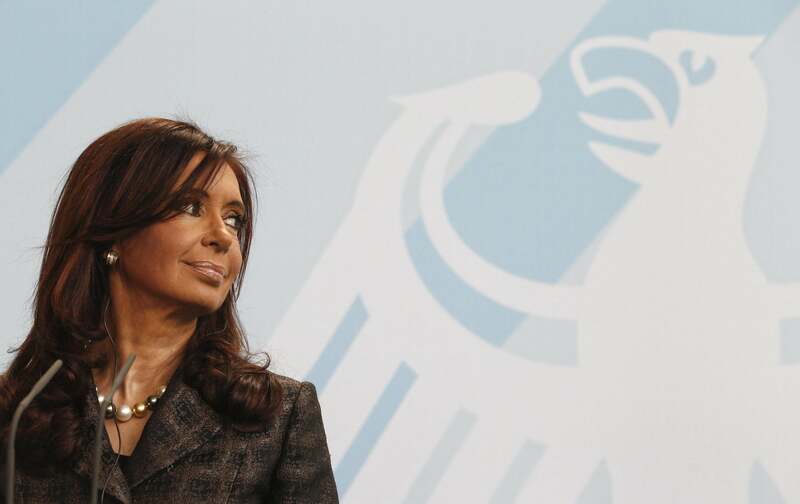 Kirchner, Nisman suicide: Argentine president says she doesn't believe prosecutor took own life. Argentine President Christina Kirchner, whose government was accused of covering up Iran’s involvement in a 1994 terrorist bombing by a prosecutor found dead on Sunday, says she doesn’t believe the prosecutor (Alberto Nisman) committed suicide as some of her allies have suggested. An investigator looking into Nisman’s case has said he shot himself in the head, an assertion that’s been widely questioned given the timing of his death. [Nisman] said the effort seemed to begin with a secret meeting in Aleppo, Syria, in January 2011 between Héctor Timerman, Argentina’s foreign minister, and Ali Akbar Salehi, Iran’s former foreign minister. At the meeting, the complaint contends, Mr. Timerman informed his Iranian counterpart that Argentina was no longer interested in supporting the investigation into Iran’s possible role in the attack. Instead, Argentina initiated steps toward a détente, with an eye on improving trade between the two countries.